Whether you’re looking to get a confession or simply looking to keep an eye on your nanny, covert surveillance is sometimes necessary. In order for surveillance to be genuine, the person you’re looking to observe must be completely unaware of the equipment you’re using to track them. Otherwise, they may act differently. These are just a few of the latest pieces of cover video surveillance equipment and audio equipment available to help you on your next project. This is perhaps one of the most popular pieces of spy equipment on the market. It’s often much easier to capture a voice recording than a video recording. Because of this, hiding a voice recorder is easier than trying to hide a camera. A voice recorder is fairly simple. A microphone, memory card, and battery are all that’s used to capture a recording. Besides regular surveillance, these devices are often used by journalists and students to record interviews or notes. These devices are different than voice recorders. Voice recorders record and store a specific audio clip. Audio bugs transmit the noise or clip to another source. To put it plainly, audio bugs are basically radio transmitters. They broadcast the audio sounds they pick up and transmit them on a specific radio wavelength. With a bug, there’s no need to worry about storage capacity. Also, they’re sometimes much smaller than recorders. Video cameras are used for many different types of surveillance. 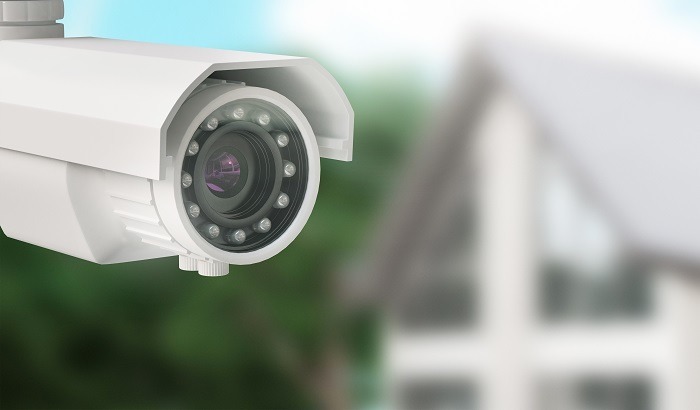 Nanny cams, home security, dashboard cameras, and video door entry systems are just a few. As long as these cameras are not camouflaged as everyday objects, most of these surveillance cameras are completely legal. It’s a great way to keep track of your family while you’re away or to monitor any packages that are dropped off at your place of business. There are so many different ways to use covert surveillance equipment. Whether you’re looking for a tiny video camera or a voice recorder for school, these items are made to transmit the clearest video and audio possible.